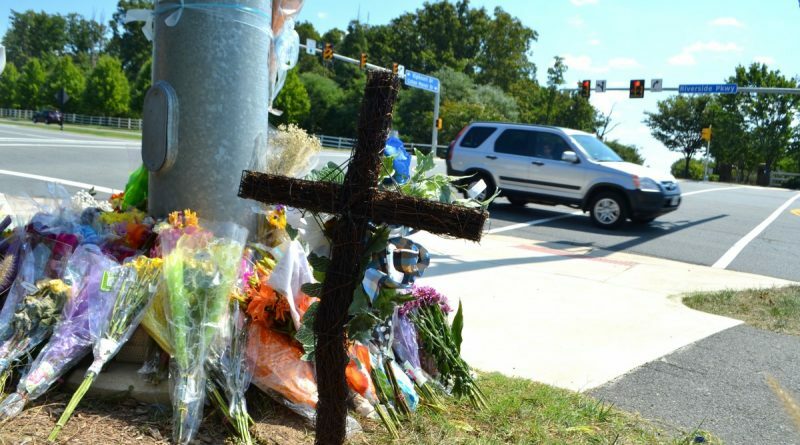 Distracted driving can be blamed for several lives lost this year in Loudoun County. The death of a 5-month-old Lansdowne boy in a stroller prompted the most outrage. In response, a group of high school kids are teaming up with a state legislator to deliver a safety message to people right when they need the reminder most—when they’re behind the wheel. The idea is to create a license plate with a message that reminds drivers to stay off their phones when they’re on the road. Del. Thomas A. “Tag” Greason (R-32) said, following the string of “horrific accidents caused by distracted driving,” he and a few of his colleagues in the General Assembly got to talking about what might be done to stop people from texting while driving. He gave the example of a license plate that offered the blunt message, “Don’t text and drive, stupid,” might just draw some attention. “They might think, that’s right, I am being stupid. I should put my phone down,” Saul said. 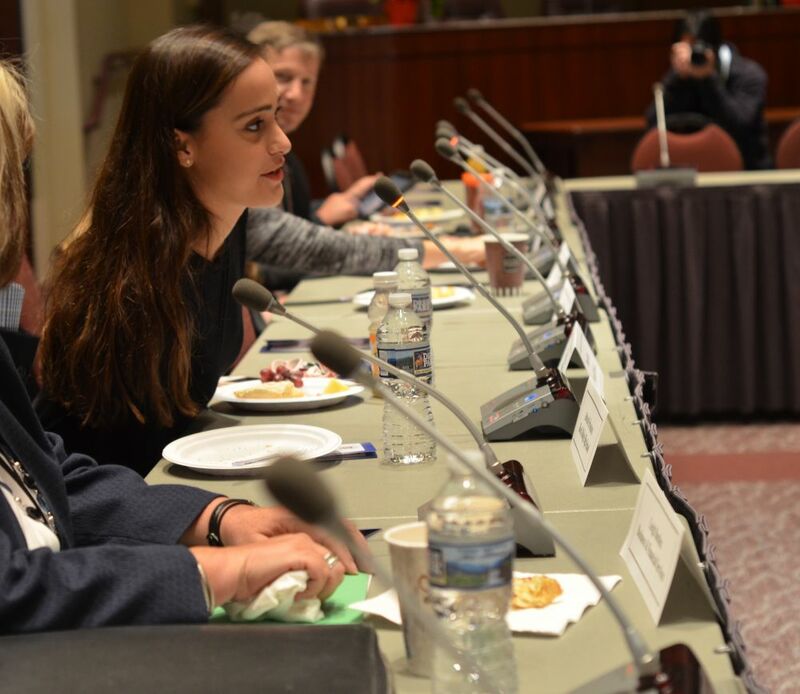 Greason met with several of the students after the Legislative Breakfast and said they’re eager to get started. The plan is to hold a contest at each of the county’s 15 high schools and, from there, the winning designs from each of the schools will compete for the final prize, the chance to be on thousands of bumpers in Virginia. The Ashburn legislator is working with Del. Richard L. Anderson (R-51), of Prince William County, and Del. Ronald A. Villanueva (R-21), chairman of the House Transportation Committee, to draft a bill for the 2017 General Assembly, which begins next month. Greason championed another cause using state tags two years ago when he got approval for a “Cure Childhood Cancer” license plate option for Virginia drivers. The plate came at the request of Team Mathias, an organization created by Mathias Giordano, a 13-year-old Loudoun boy who died in 2014 from Osteosarcoma. How about we give cops a bucket of water and when they see you on your phone driving you get to drop it in?